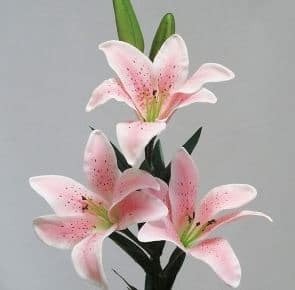 Giftlines’ Australia real touch lily has a very natural look and feel. 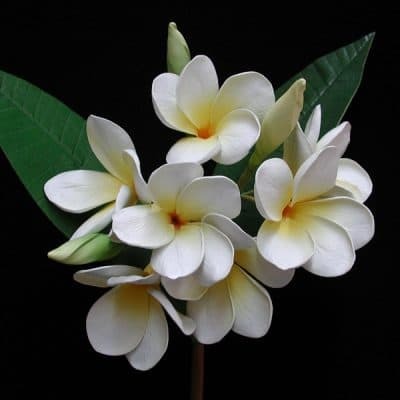 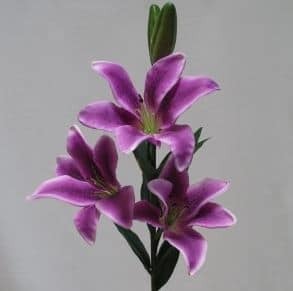 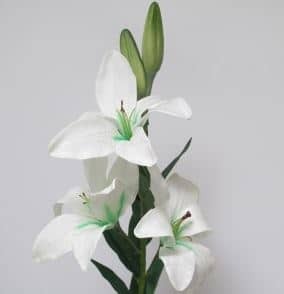 Blend these quality artificial lilies with fresh flowers and you will find it difficult to tell the difference. 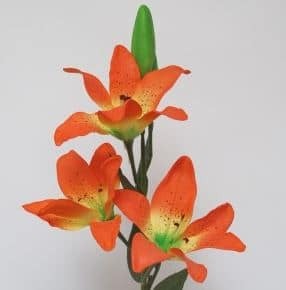 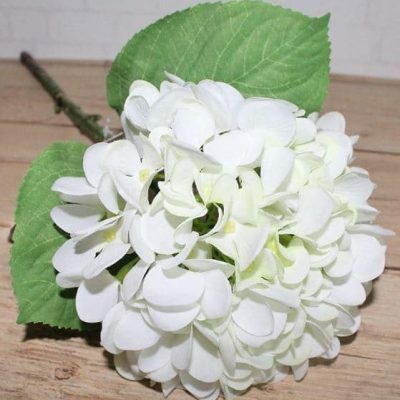 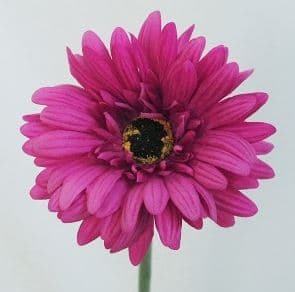 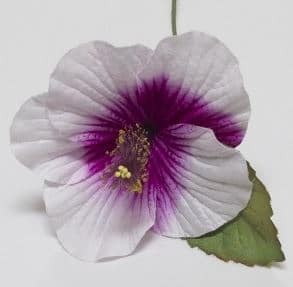 Size: 8cm H x 14cm dia flower (approx), 42cm stem, 70cm o’all. 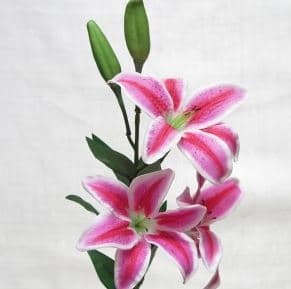 Includes 3 blooms, 2 buds & leaves..